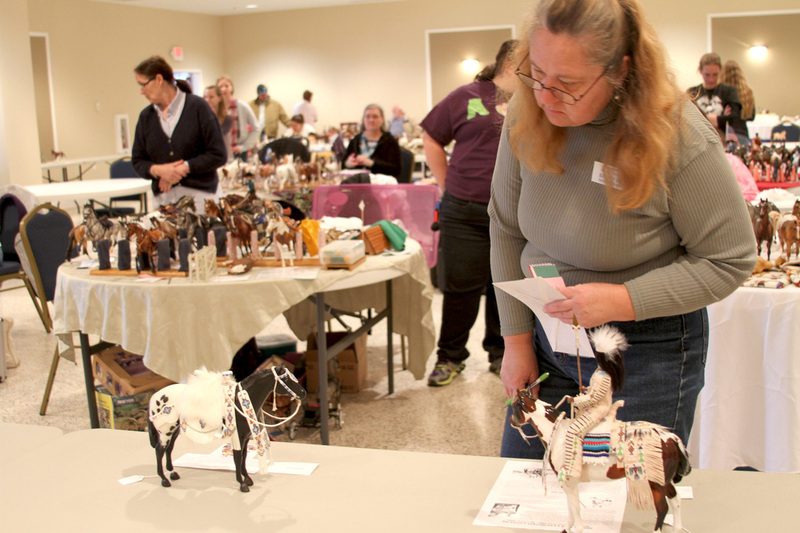 Show your collectible plastic, resin or china model horses off &amp; collect prizes. Classes for Novice through Experienced. Great fun for kids who have Breyer model horses. Pre-entries required but no admission to watch. Vendors, Benefit Raffles & food available. Held indoors, rain or shine. Classlist available, check us out on FaceBook under Sea To Bay Model Horse Club. Proceeds benefit DASH Rescue, Flying Duck Farm & SC Animal Assoc/Whimsical Animal Rescue. How Can You Prevent High Medical Costs?